All your old favourites & spectacular new varieties! Save hundreds or even thousands by buying established tubestock which grows to the same mature size within the same time! A perfect gift for a gardener in your life! 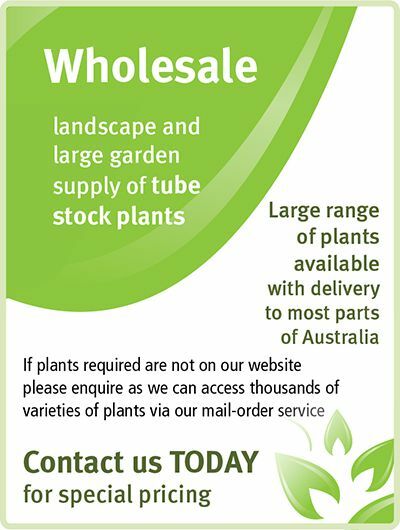 Our passion started started some 20 years ago and we have great experience in supplying top quality plants and products to your wonderful garden. In fact we will drop off your order to your door or to an Australia Post office no fuss in a matter of days. We grow over 800 varieties of plants including specialising in 100′s of varieties Fuchsia and Hydrangea but also have loads of other popular plant lines and products. Don’t waste time at local nurseries looking for some varieties we sell, they simply don’t stock them. We have all the old favorites and fabulous new varieties right here. 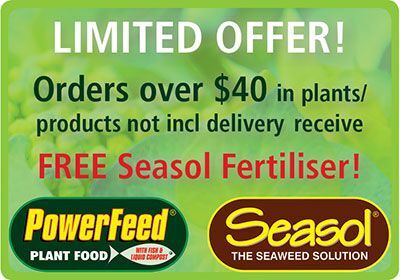 Buy and speak directly to the grower today! Remember too – if it’s not on site we may order it in for you! Just let us know what your looking for. to your door and growing all the time! Hi Brendan and co, My hydrangea (Ayesha) arrived yesterday, 2 days after I ordered it and in perfect condition. Now that’s service! Just a small message to let you know how delighted I am with the Fuchsias you sent under your order: 19865. All the stock arrived in excellent condition, well within your stated time, and packed with such care, thanking you and all of your team for the amazing and professional service. The Fuchsias are now potted and doing very well. Looking forward to future purchases. Firstly we must say a big thank you to all of you for our fantastic Oleander plants. We’ve ordered so many items online over the years but yours would have to be The fastest delivery on record. We placed the order around 12 midday Tuesday and they arrived here at 9am Wednesday, we couldn’t believe our eyes when the delivery man came to our door but we are both very happy with our plants. As you advised we gave them a good dose of Seasol and will plant them tomorrow, they look great, very healthy plants and they were very well packaged. We also congratulate you on your caring, helpful advice in looking after your Customers. We’ve bought many plants online and others don’t compare with your Hands-on customer service, we’ll definitely be buying from you again. Speaking of which, is there any chance of you having more of the Grevillea ‘Flora Mason’ as we’d really love to have a couple of them for our garden. Maybe you could let us know if you do. Once again we say thanks for our lovely plants and great personal service. Kind regards, Ray and Pam Casperson. 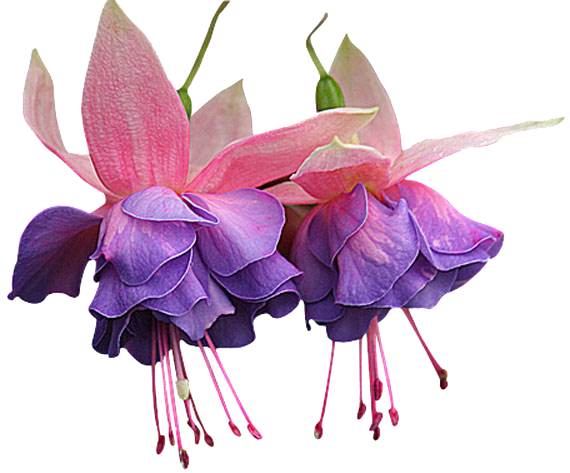 Hi to the Brenlissa team, I received my order of Fuchsias today, and am totally satisfied with the plants. Rarely do I see such healthy strong plants from the mail-order sector. I have complete faith that these will be a success in my garden. Thank you for wonderful service. Hi folks, received my order this morning, really great thank you packed so well, and thank you for the info and the extra bits for planting too, will keep them sheltered for next day or so until these storms have left our area severe hail storm last night so will take good care of these babies. Hi Brendan – the snowball plants arrived this morning moist and happy thanks so much. Plus your eco recyclable packaging is great and easy to unpack! Congratulations on providing service that truly exceeded my expectations. From a lovely phone call from a specially helpful man, to the great email follow ups, to the plants which are great.! No doubt a full team effort. Running a business ourselves we know how hard everyone has to work consistently to deliver to this wonderfully high quality standard. Well done to the full team!!! I received my order in the post today and am very happy! This was the first time I have ordered from you and will definitely be doing again soon! Just a quick note to say how impressed I was with the delivery of 5 hydrangeas. They were in fantastic shape and will be a very good addition to my garden. I’m very happy to recommend your nursery to friends of mine in the Scone area of NSW. I had been looking for this hydrangea, Ayesha, for a number of years. Mum had a plant as I was growing up and I loved it. Unfortunately, when I went to get a cutting before the estate was sold, the plant had vanished. Now I’m happy. Hi Brendon and Elissa, My order has just arrived and I am thrilled! The plants are so healthy, even after 3 days in transit in this scorching whether, with a drink and 10mins fresh air they are standing up strong. I will recommend you to all my friends and family and definitely be a returning customer! Just wanted to let you know how well the new fuchsias have done since they arrived. I reckon they’ve all grown at least six inches, and some – like these – are already in flower.To save space, I’ve put two different ones in each pot, hopefully to complement each other in either height and/or colour. Very pleased with them. Thought you might like to know…..
Oh my goodness, thank you so much for attending to my order so promptly. The plants arrived the next day and when I opened the package there were my four hydrangeas as happy and healthy as can be. They are now safely in the ground looking great. I can’t thank you enough. Feel free to cut and paste the for your website. I ordered 10 Bridal Bouquet white Hydrangeas a few months ago, and as a rookie hydrangea grower I am pleased to say they’re doing great and have just started to flower.